Brisbane City Council approved this development but needs to enforce better and adequate sediment control. 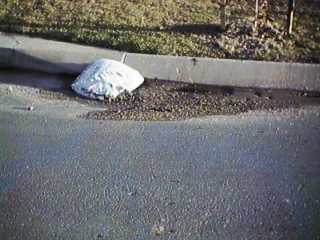 After a previous serious complaint the BCC it appears that any follow up inspections if any, have been a total failure. 1. 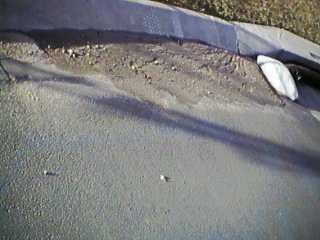 No cleanup of sediment in gutter. 2. same as pic 1. 3. 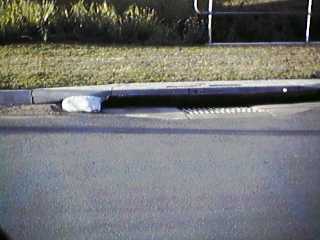 Inadequate sediment control devices in gutters which are not maintained. Pictures taken 23 August 1999 in afternoon with Umax digital camera. It's a shame that the BCC administration allows this to continue to happen.